Here at the Virginia Beach Convention Center, we’re experts of enjoyment. Virginia Beach knows how to masterfully have a great time and it just wouldn’t be fair to keep that a secret. Allow us to welcome you into our home. 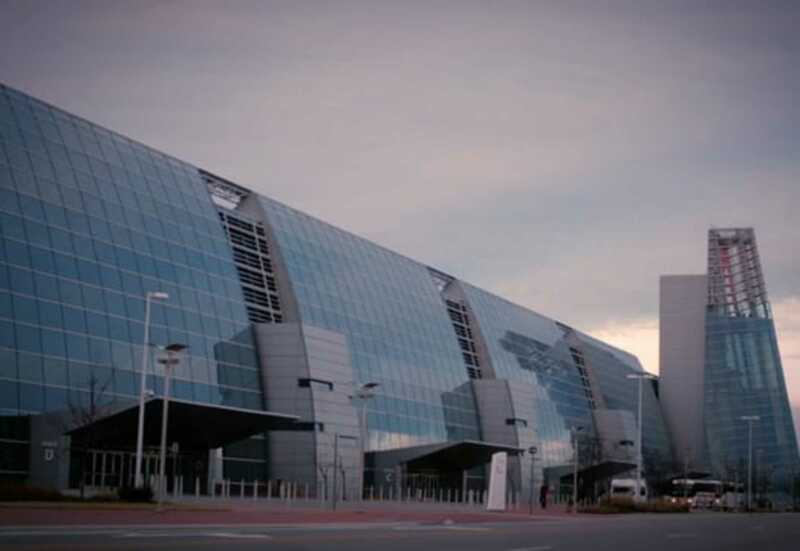 We pride ourselves in being the nation’s first convention center to earn LEED® Gold certification as an existing building from the U.S. Green Building Council. Our eco-friendly, state-of-the-art building can handle meetings and events of any capacity. 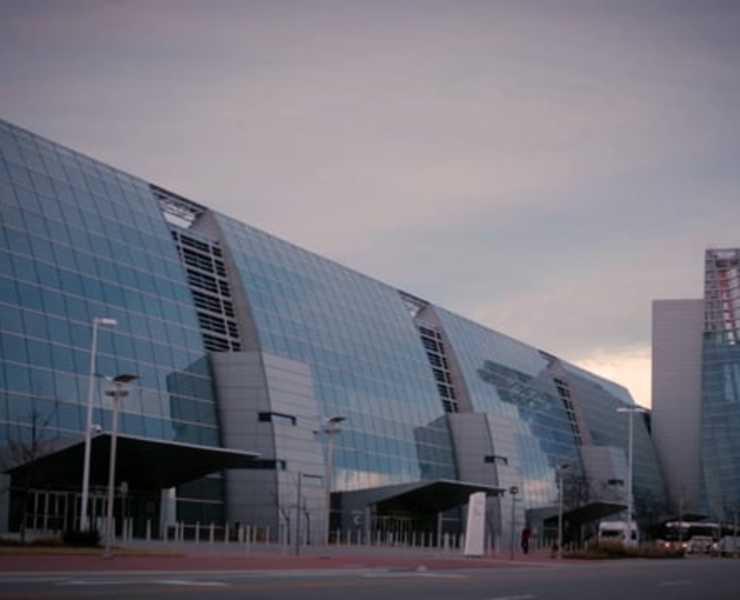 As a part of the Virginia Beach Convention & Visitors Bureau, a visit to the Virginia Beach Convention Center will transform you into a local in no time. Located only minutes from the beach and resort area, we have all the perks of coastal charm and big-city amenities at our fingertips. Enjoy our expansive variety of hotels, entertainment, shopping and dining. We’ve got everything ready for you – see you soon.